Anne M. Finucane is global strategy and marketing officer at Bank of America and is also a member of the company’s executive management team. She is responsible for Bank of America’s public policy and brand positioning around the world, and she also oversees the company’s corporate social responsibility program, which includes a 10-year, $2 billion charitable giving goal through the Bank of America Charitable Foundation, and a $50 billion environmental business initiative that follows the fulfillment of the bank’s 10-year $20 billion environmental goal. 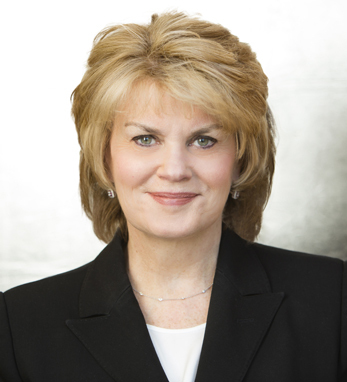 A recipient of the 2013 New York Women in Communications Matrix Award and listed among American Banker’s 25 Most Powerful Women in Banking, Anne is a member of the Council on Foreign Relations and serves on numerous boards including Carnegie Hall, the John F. Kennedy Presidential Library Foundation, Partners Healthcare, and the American Ireland Fund. She has roots in County Cork on both sides of her family, most notably through her grandfather, Michael Finucane, who came to the U.S. as a young boy.